PCA BPO 5% Cleanser- A gentle and effective cleanser formulated with 5% benzoyl peroxide for antibacterial properties, and a host of botanical extracts to clear, soothe and calm acne and breakout-prone skin. 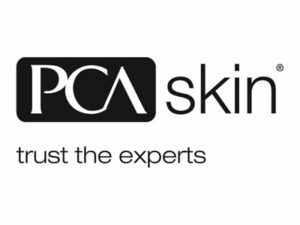 PCA Pigment Gel (Hydroquinone Free)– Formulated with kojic and azelaic acids, plus lactic acid to effectively target various types of hyperpigmentation. An ideal choice for those with sensitive skin or those sensitive to hydroquinone.